However, I want to be prepared for all situations. 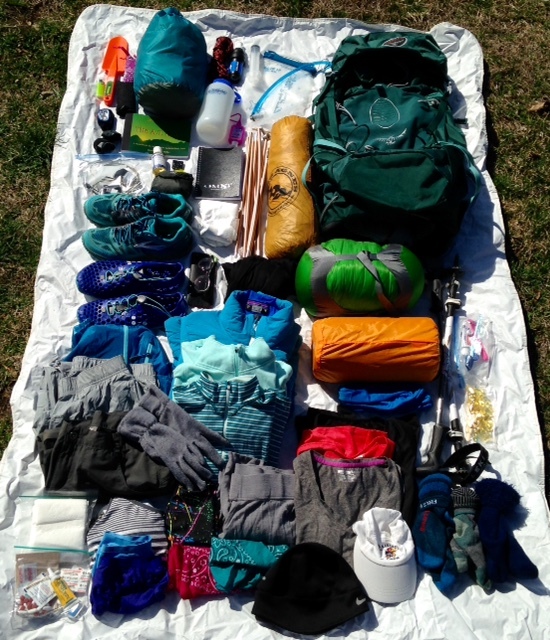 So you can imagine my difficulties packing for a 6 month hike. I’ve had to combat my over-packer tendencies at every turn. That, and combined with my inability to make a decision, has made this an interesting journey to say the least. 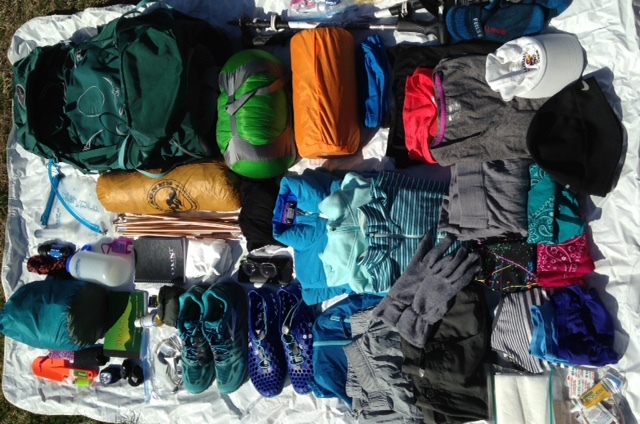 However, since I’m a week out from hitting the trail head, my gear list has been mostly solidified, (I have $40 to REI expiring on March 17, so there might be some minor adjustments). 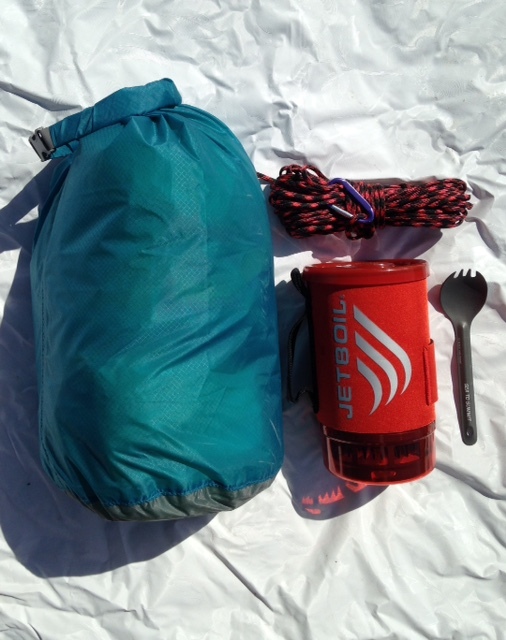 Osprey Aura 50 – I started out with an Osprey Ariel 55, which is approximately 1lb heavier. It was also a size too small. I got fitted at an REI in Richmond and was told I was an XS. I have a small torso, so it made sense. However, it was real uncomfortable during my shakedown hike a couple of weeks ago. I went back to the REI here in KC and the girl was like, “I don’t know why you have an XS, you need a S.” Low and behold, the S fit better. (I felt like an idiot as well) I miss the bells and whistles of the Ariel, but not the extra weight. 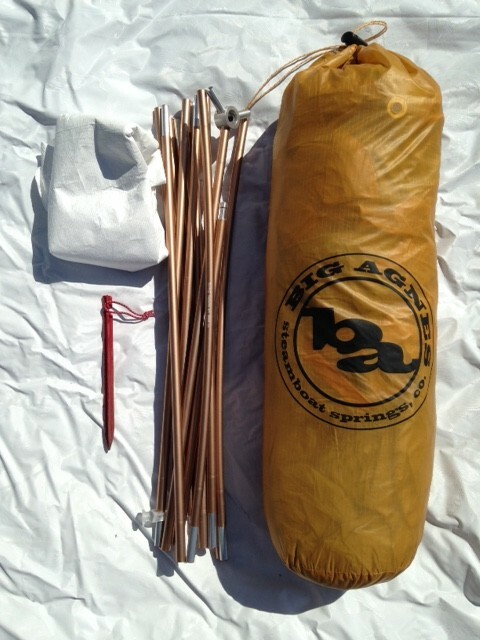 Big Agnes Fly Creek UL1 – It’s real cozy. However, I got the UL1 on sale and couldn’t justify spending $100 more on the UL2. 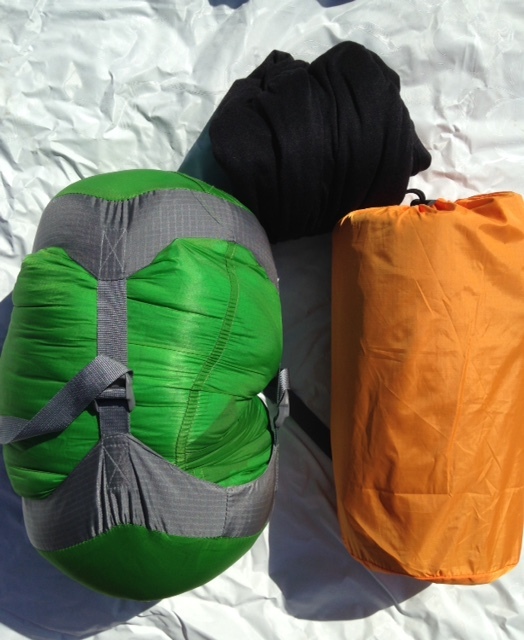 Big Agnes Blue Lake 25 Sleeping Bag – I’m not sold on my sleeping bag. This is my fourth bag I’ve bought. I haven’t really loved any of them. I just like this one more than the others. 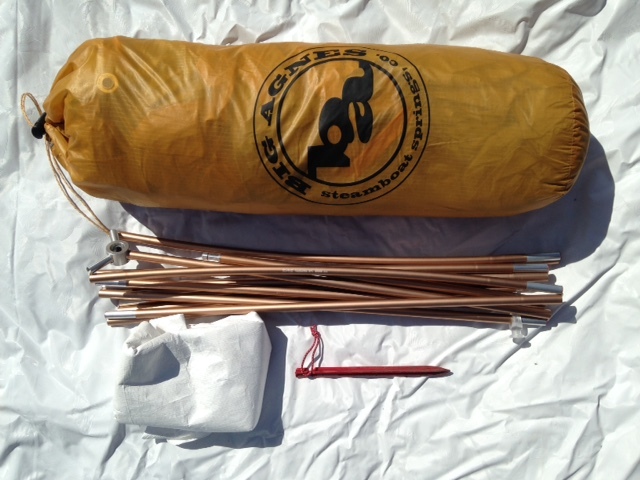 Therm-a-Rest Prolite Women’s Plus Sleeping Pad – The bag isn’t coming with. I will start out and say, I probably have too many clothes. I know it. 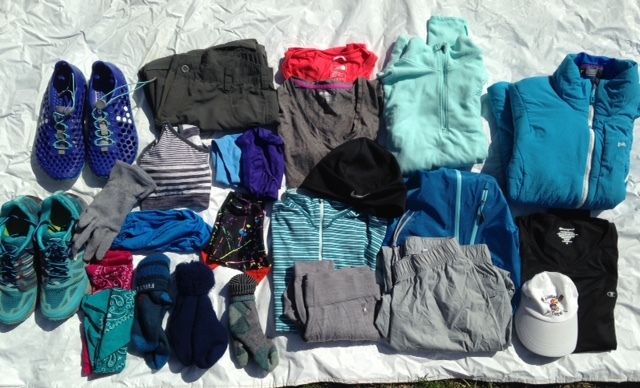 Some will be shipped home, but I’m an over-packer… and I’m afraid of being cold. 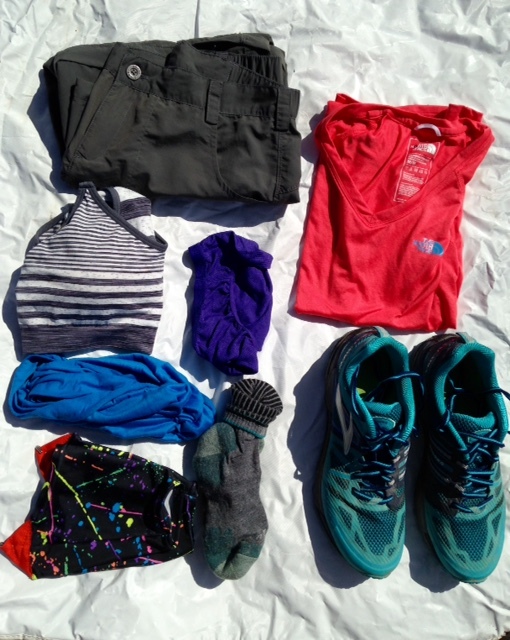 For my trail clothes let’s start from my head and work my way down. (Makes sense right?) 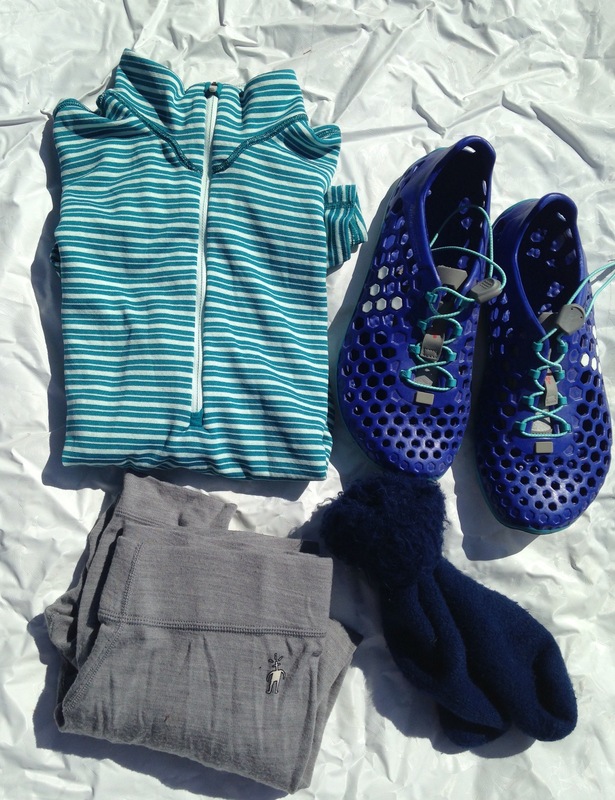 I didn’t include anything I didn’t expect to wear every day. Cold gear is below. Head: Buff – Let’s talk about how much I love this. Initially I thought Buffs were stupid. Now I want this silly tube of fabric in all colors. Nalgene Bottle – Initially I bought this for putting a hot water bottle in my bag, but I really like mixing my protein powder in it. Platypus Big Zip 1.5L Reservoir – This is a hassle to fill. I might use it just for camp. Diva Cup – This is a game changer. I LOVE my Diva Cup. I know some people might be grossed out, but it saves me money, helps the environment and I never have to worry about leakage (TMI? Might be TMI). My starting base weight is a little under 20 lbs. That’s carrying most my clothes. Higher than some, less than others. It might change a little before Wednesday. It might not.